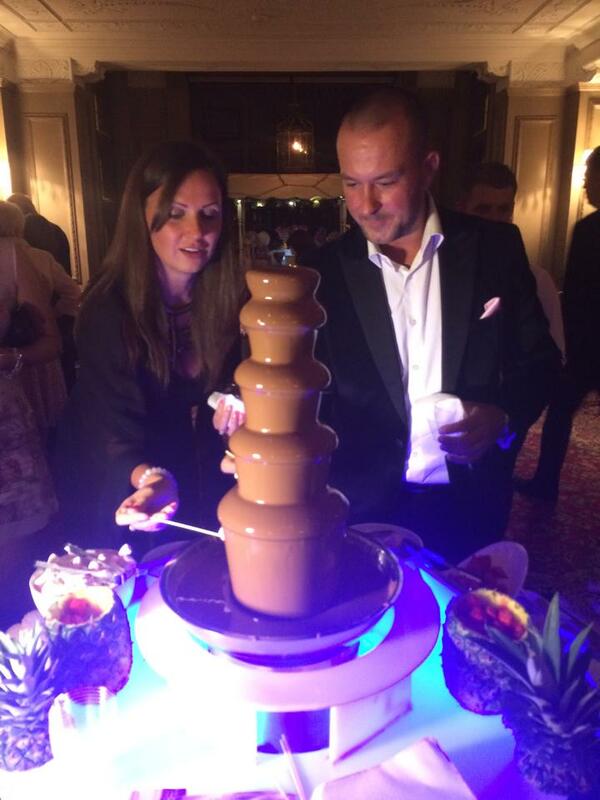 Share the indulgence with your guests. 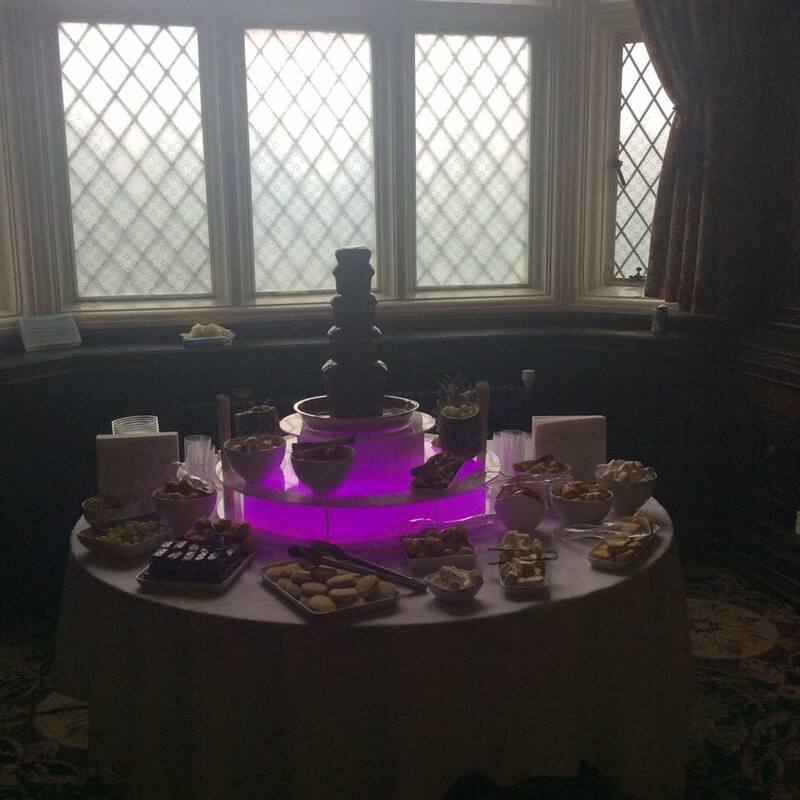 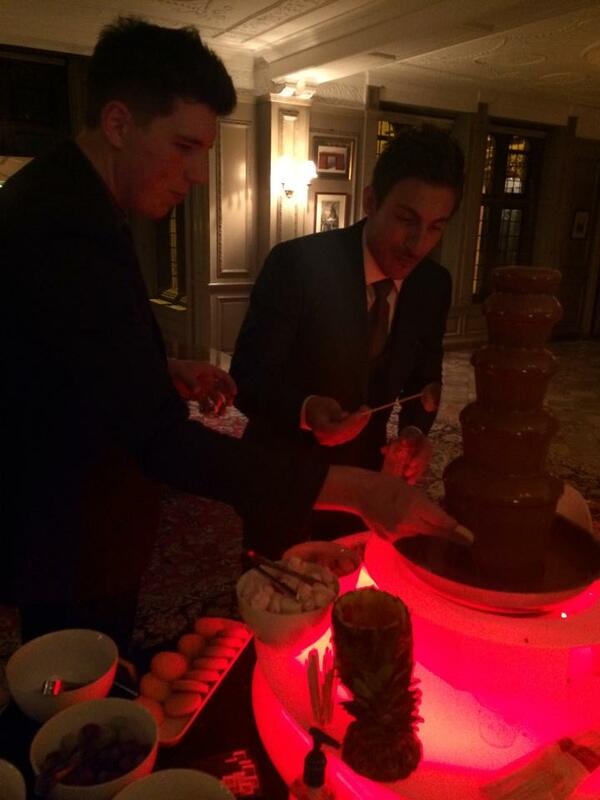 Our fantastic 5 tier chocolate fountain makes a stunning focal point to any event. 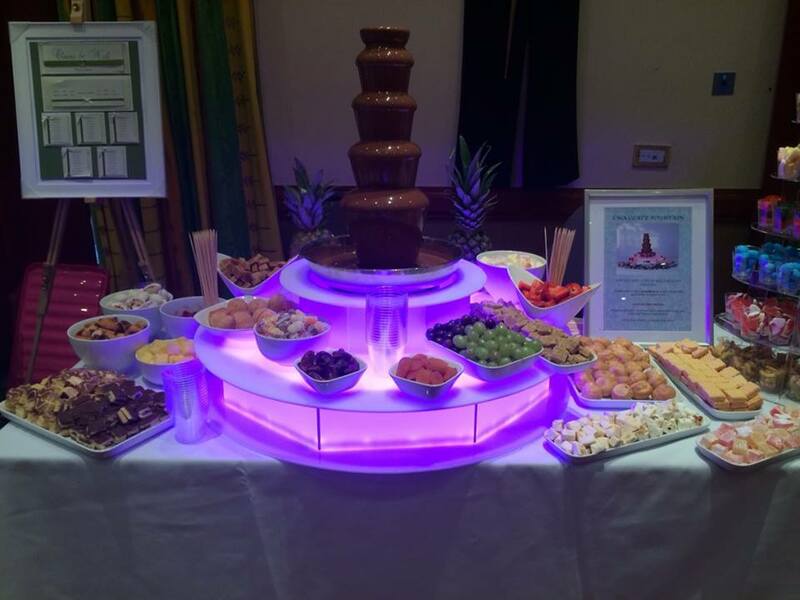 A cascading fountain of the finest rich belgian chocolate makes a spectacular centrepiece.The enticing aroma is sure to attract guests to an array of delicious dips. 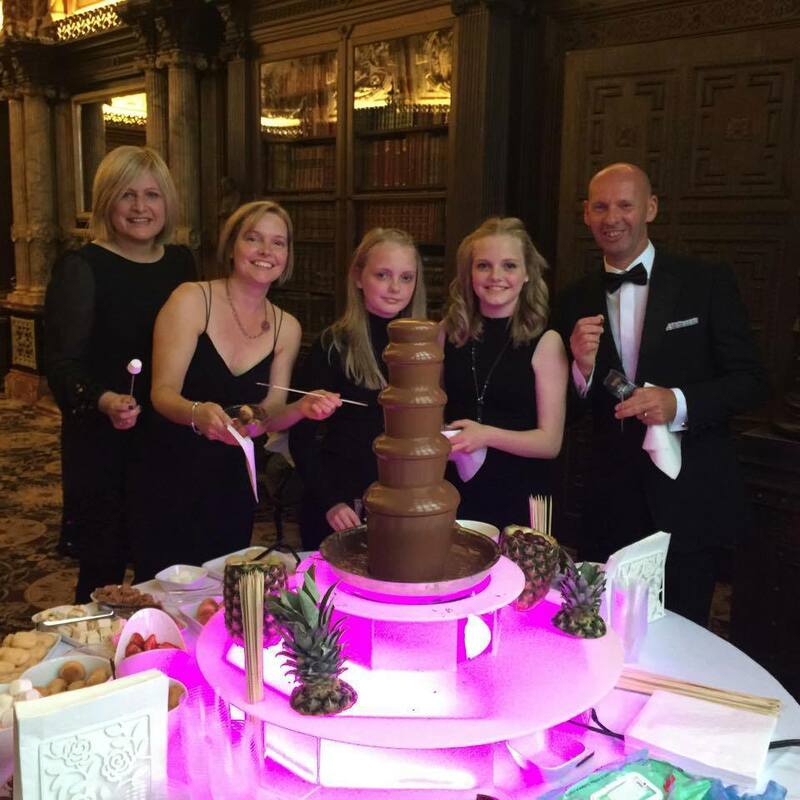 Make your event an unforgettable one with our chocolate fountain hire! 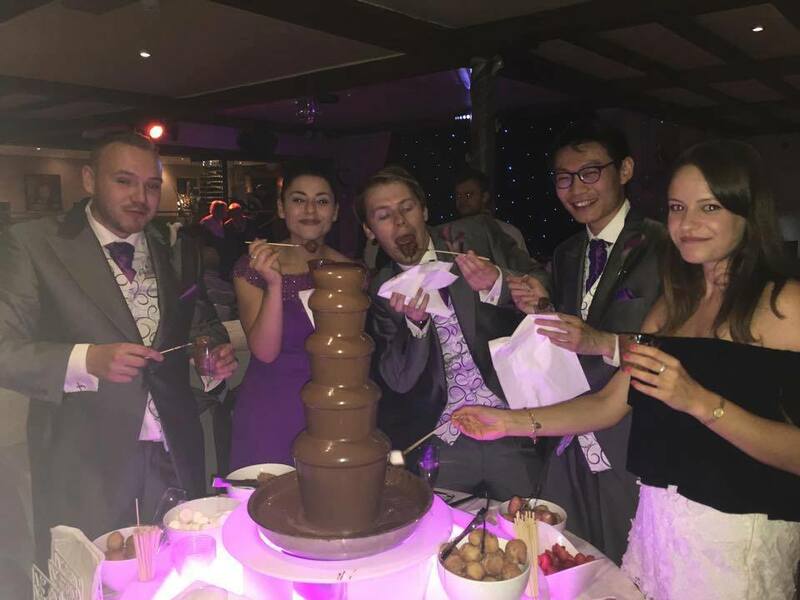 We only use belgian choocolate and no oil is added , some of the dips include strawberries, profiteroles, doughnuts, shortbread, fudge, turkish delight, sponge cake, grapes, flapjack, and snowcakes .